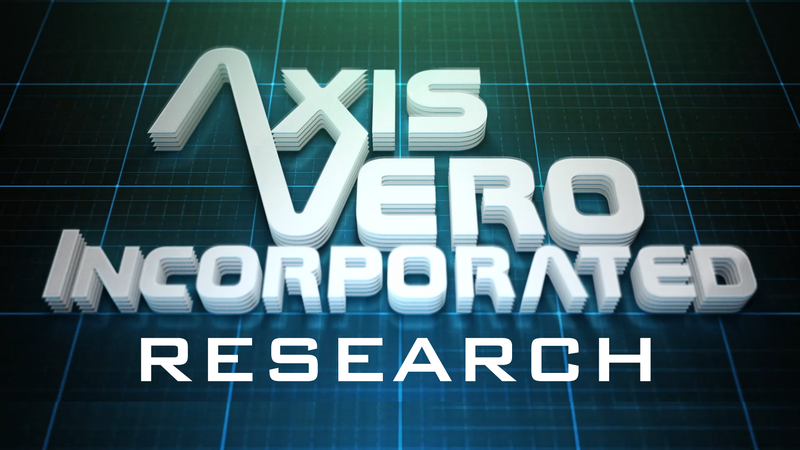 Axis Vero Incorporated provides research services that are second to none. We leave no page unturned and no stone uncovered. With access to the greatest archives and libraries of information on the planet and our long standing commitment to finding the truth and reporting the facts, have earned us a solid reputation among the global research and investigative communities.  We are regularly relied upon to address cold cases, missing persons, and reconstruct broken corporate or family lines in order to effectively conduct heir searches. We have an extensive history in conducting detailed research around the world; in modern day environments, as well as using traditional methods which are necessary for historical research, aboriginal investigations and in long archived record searches. Many investigation agencies rely on common internet “snapshot” software, Google searches, or Social Media to find their answers; however, Axis Vero Incorporated maintains extensive knowledge and database access, endless physical and technological resources, and a solid information network of proven research investigators with a firm understanding of our clients’ needs and proficiency with international privacy and information laws. By ensuring that the facts are accurately reported to our clients the first time, we often save them the time and expense associated with other firms.  Axis Vero Incorporated consistently delivers thorough and detailed results to our clients’ requests and this has made us the global “go to” source for legal professionals, corporations and law enforcement agencies.